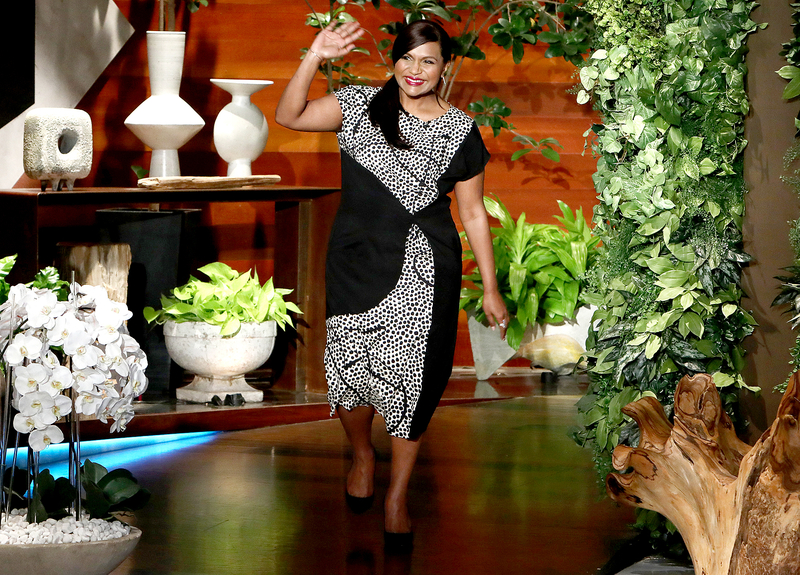 Mindy Kaling Confirms She's Having a Baby Girl: Watch! Ex-squeeze me! Mindy Kaling has finally confirmed that she’s pregnant with a baby girl. 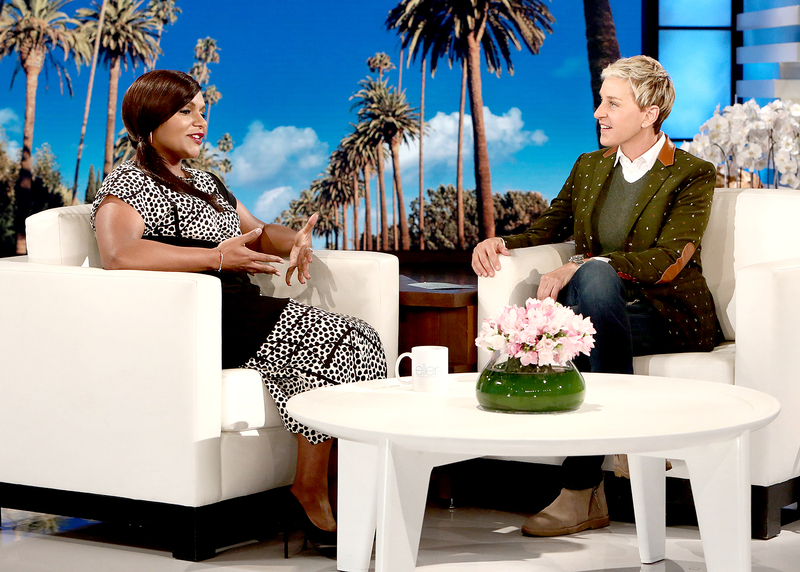 The Mindy Project star gushed about becoming a first-time mom during an appearance on The Ellen DeGeneres Show on Friday, October 13. The Mindy Project Style: Mindy Lahiri's Best Looks Ever! Us Weekly exclusively revealed in September that Kaling, 38, was having a daughter. “You’re caring a child!” DeGeneres, 59, said during their sit-down. Back in September, Kaling’s costars opened up about the mom-to-be while attending the show’s PaleyFest Fall TV Preview event in L.A.
Mindy Kaling and Ellen DeGeneres Michael Rozman/Warner Bros.